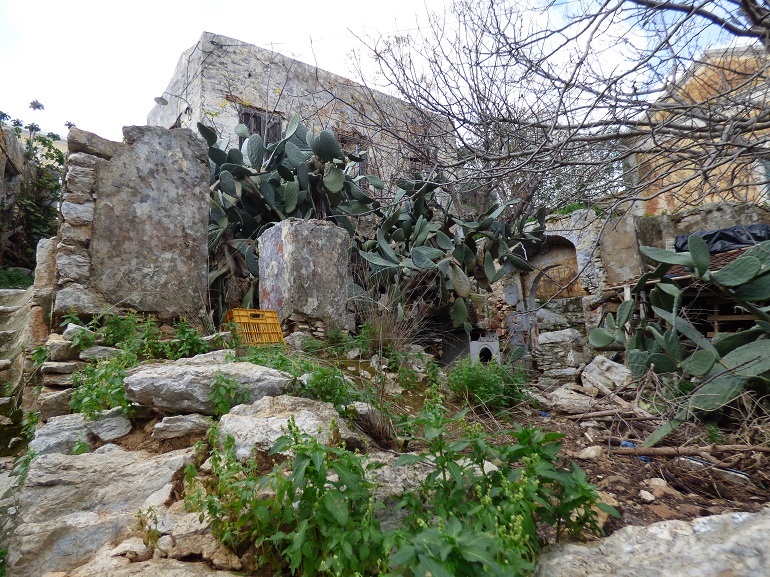 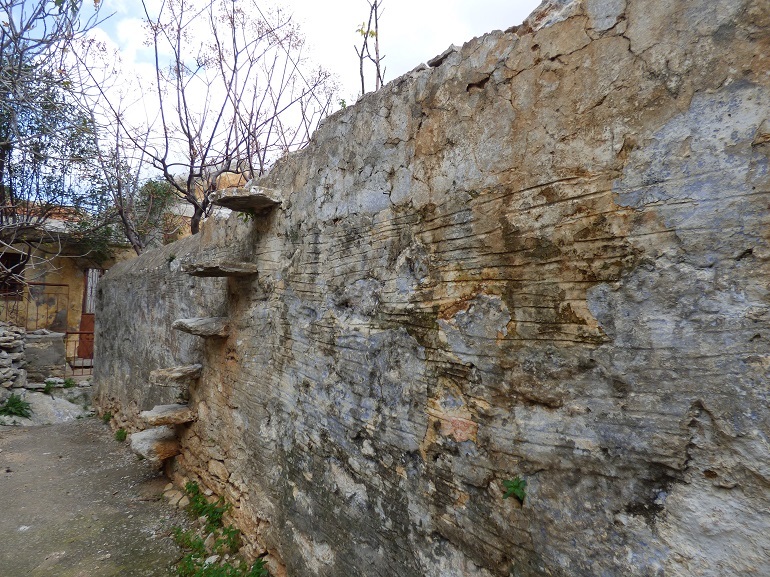 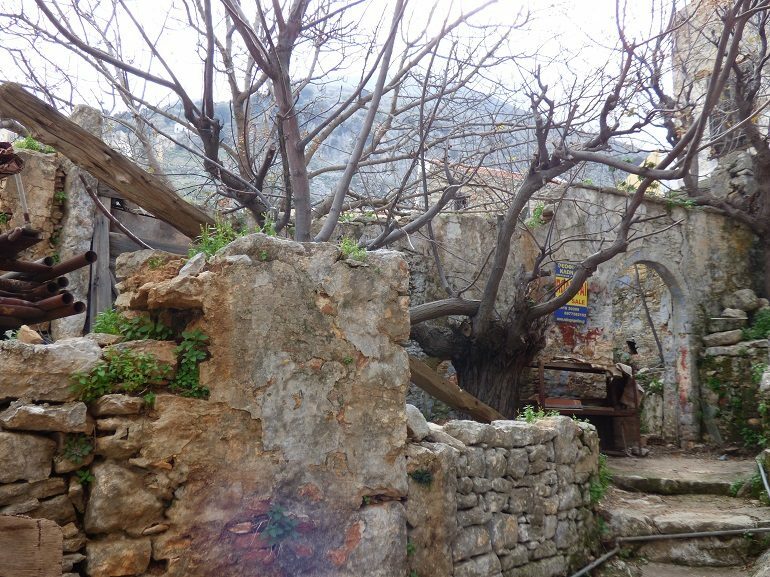 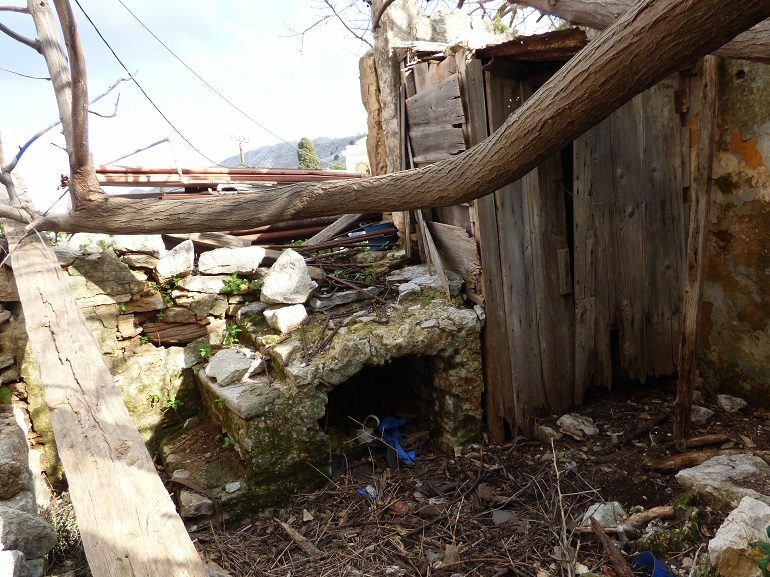 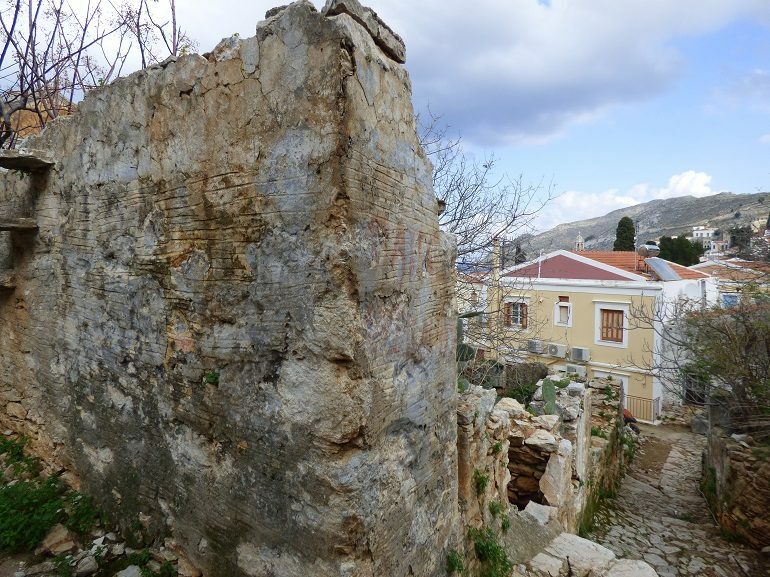 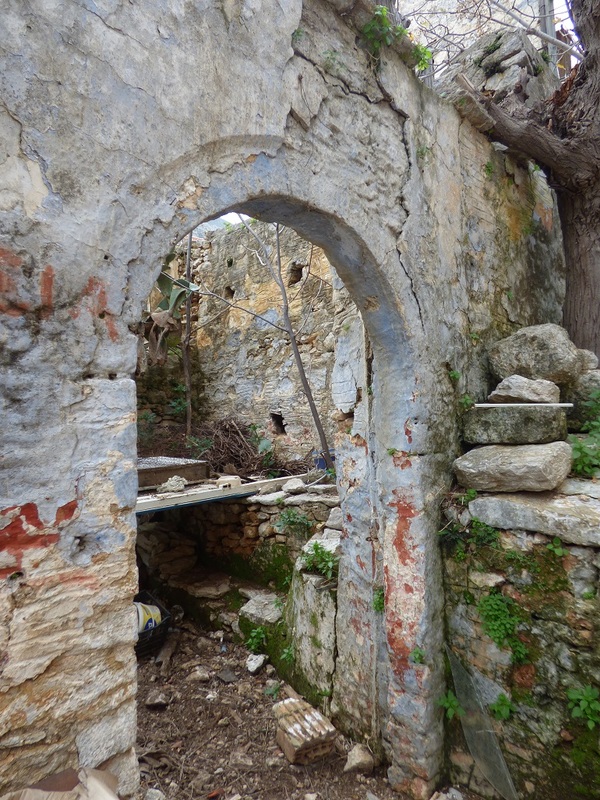 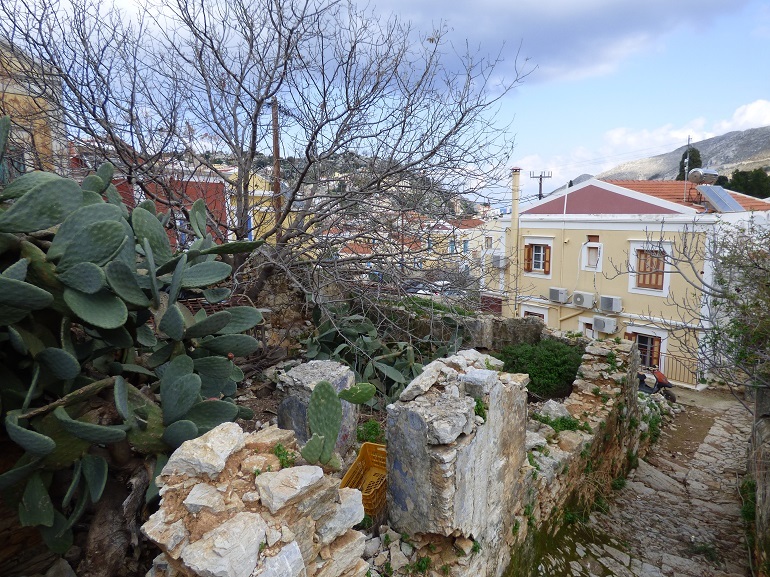 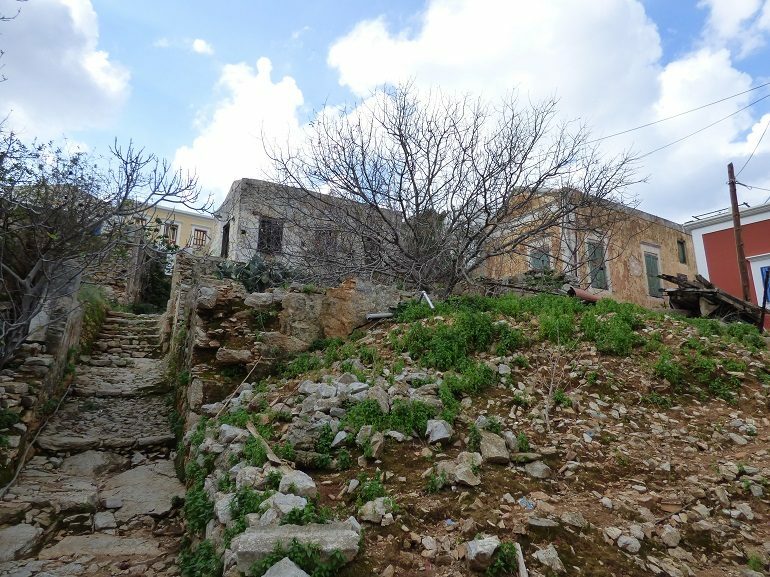 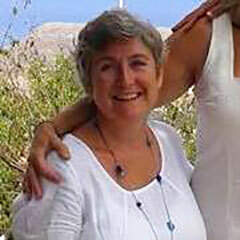 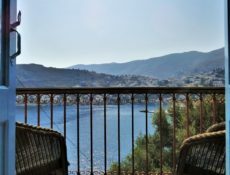 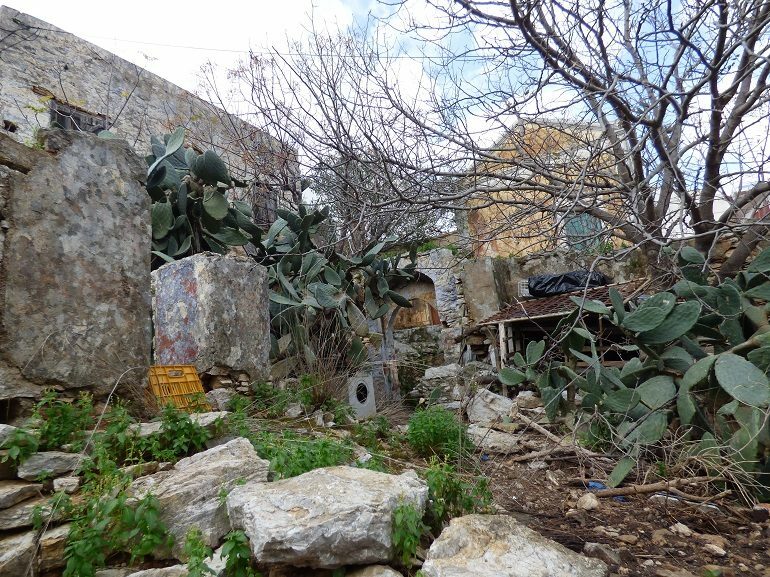 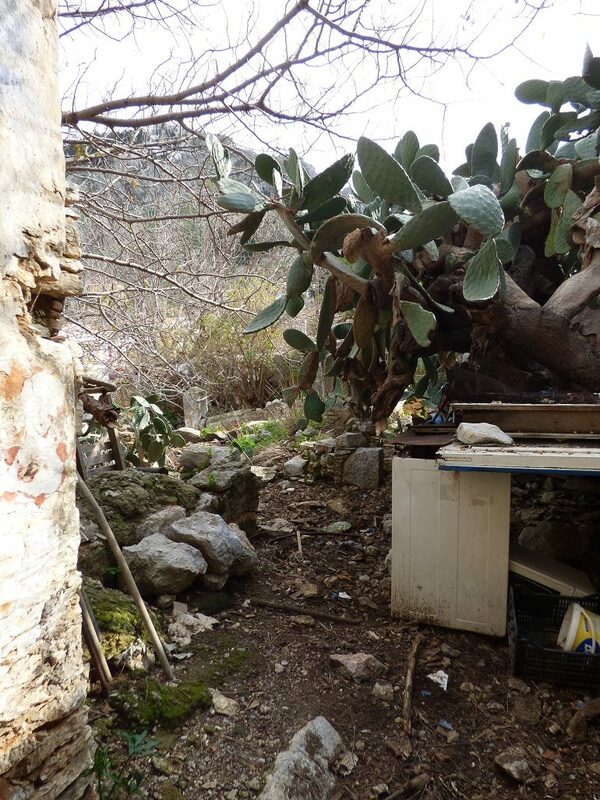 Kouloundri Ruin – The Symi Estate Agent. 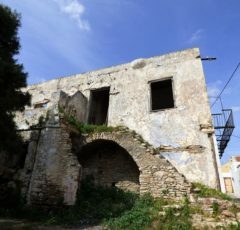 This ruin can be found in the area of Kouloundri at the back of the main harbour, a central location with easy access, close to road/parking, shops, cafes and restaurants. 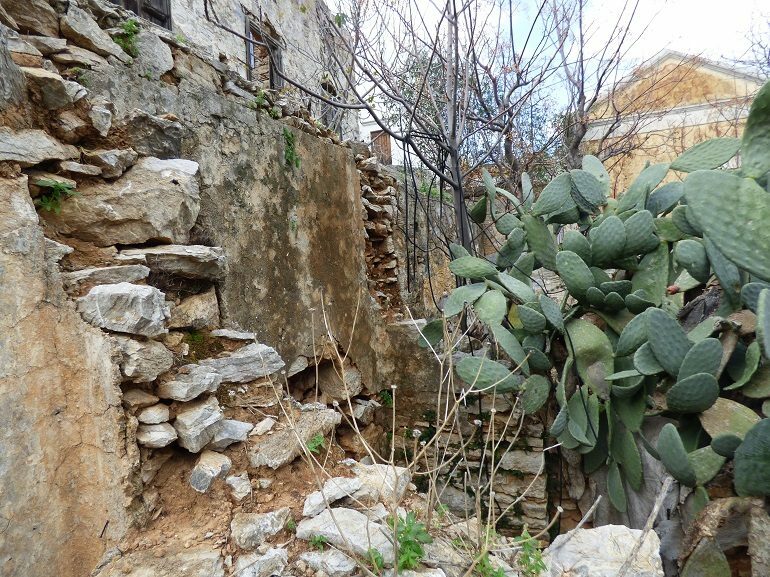 Ideal for those wanting to restore an old, traditional home to its former glory. 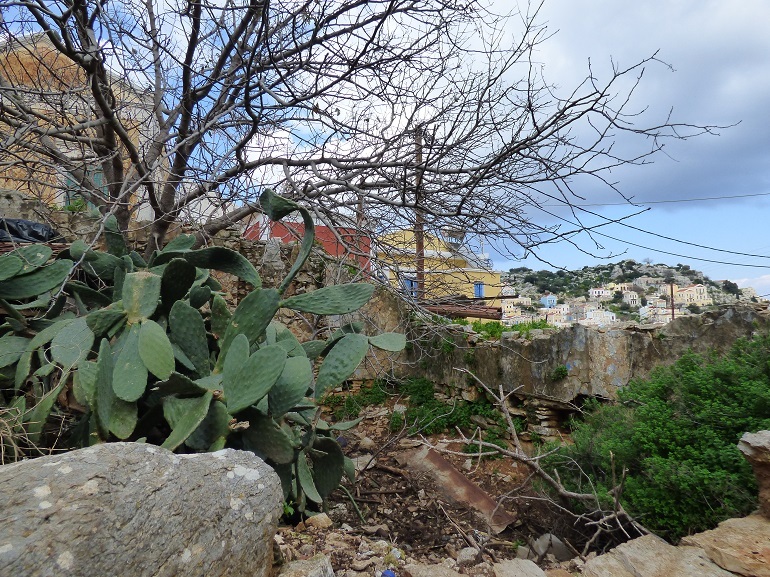 Views of the harbour from the top level of the house and roof terrace (if permit allows). 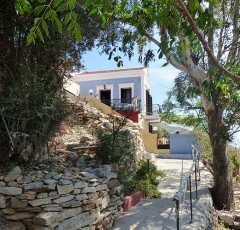 This property is quite a decent size, especially if built up on both levels with terraces and garden.